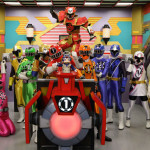 Some new information about the upcoming Super Sentai crossover project- Shuriken Sentai Ninninger VS Ressha Sentai ToQGer has surfaced online! The Ninningers receive an invitation from the “Ninja Land of Dreams” to meet legendary ninjas such as Hattori Hanzo, Fuma Kotaro, and Sarutobi Sasuke. However, they end up boarding the Yokai Express! In an illusion created by the yokai Wanyuudou, the Ninningers find themselves in a pinch. 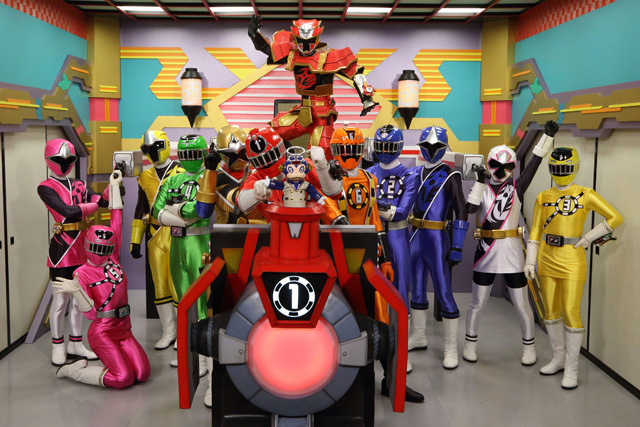 Luckily, the group that fought against the Shadow Line and stopped the world from falling into darkness, Ressha Sentai ToQger, appears. According to them, the “Ninja Land of Dreams” is actually the “Dark Ninja Land”. 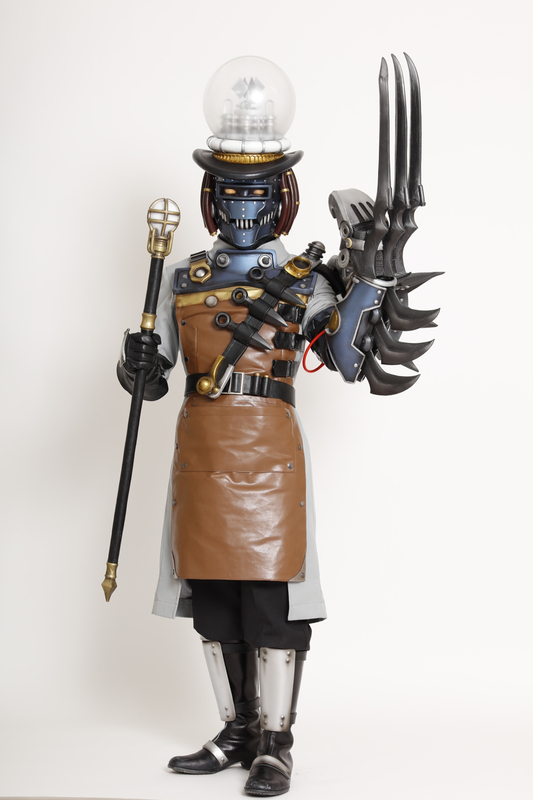 A remnant of the Shadow Line, Dark Doctor Māburo, has created evil clones of the legendary ninjas that the Ninningers were set to meet in order to lure them out. 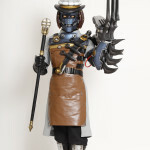 In addition, a new cast member has been revealed! 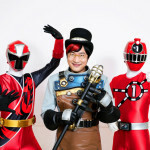 The special’s villain, Dark Doctor Maburo, will be played by Japanese comedian Ryota Yamazato. 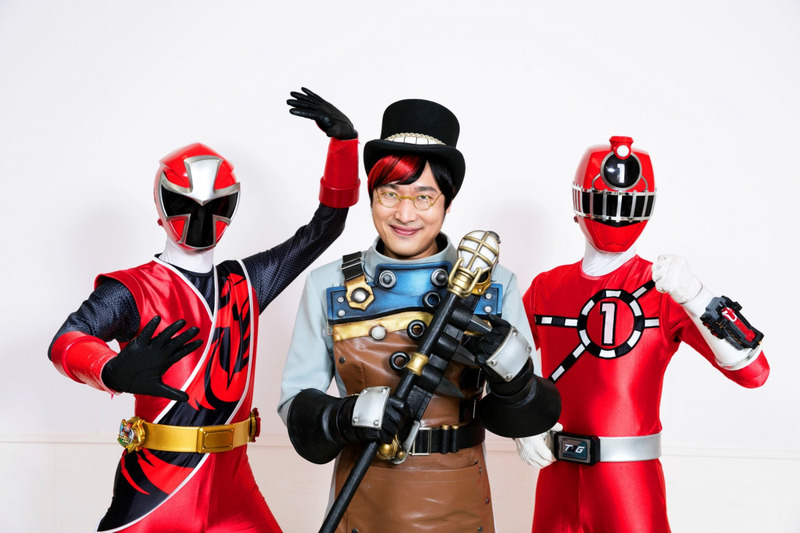 Ninninger VS ToQGer: Ninjas In Wonderland will premiere in theaters on January 23, 2016!